Homes in Camas can offer the luxury of nature as neighbors, with “elbow room for the soul”. Living close to nature and having privacy and space provide the daily pleasures of a relaxing retreat. 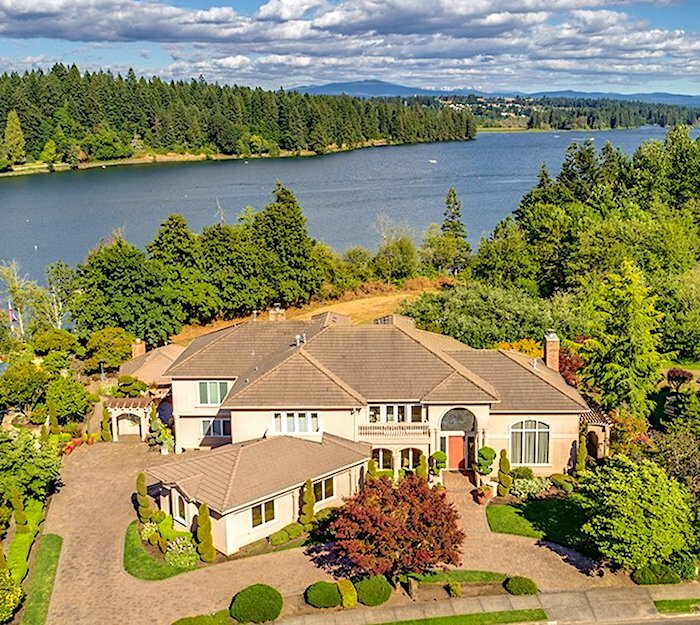 Camas has an award-winning small-town lifestyle with easy access to city amenities, including close proximity to Portland International Airport. Median Days on Market – 37 days. View Homes in Camas move quickly!